Navitimer 01 always my grail. Superocean heritage 46 from this very forum. 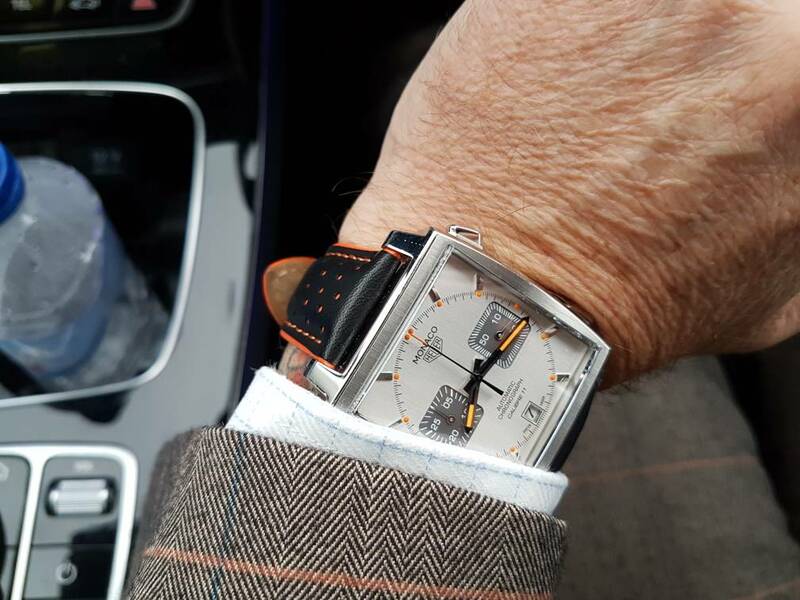 Monaco vintage 're edition an icon to me. Many more have come and gone but happy with these for now. Ps not always co ordinated just picked the best out. 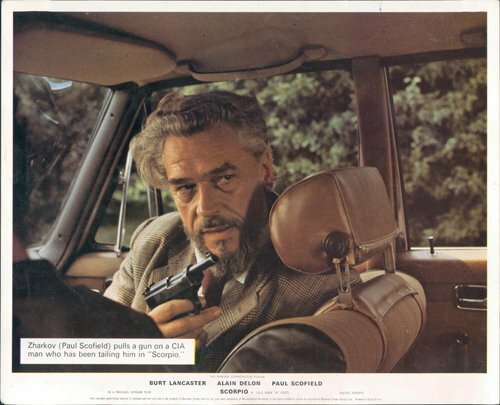 You are Paul Scofield and I claim my £5. Very good, well worth £5! My personal favourite is that navitimer. Such a beautiful watch.